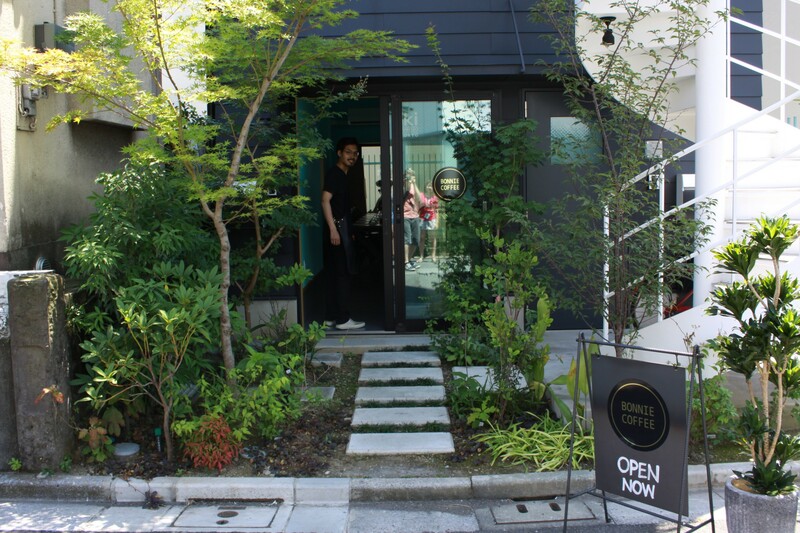 Bonnie Coffee Co. of Melbourne and has recently opened up in Tokyo with a small roastery and cafe. 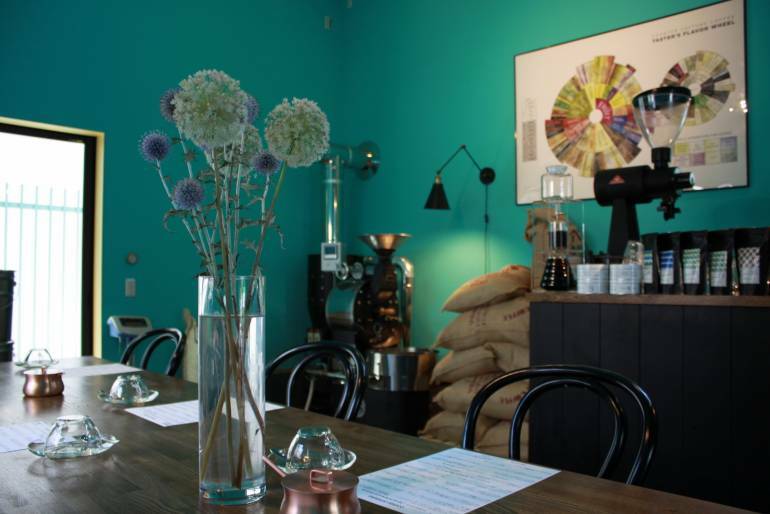 On Fridays, Saturdays and Sundays, Bonnie Coffee runs the space as a coffee ‘brewery’ – a regular cafe. 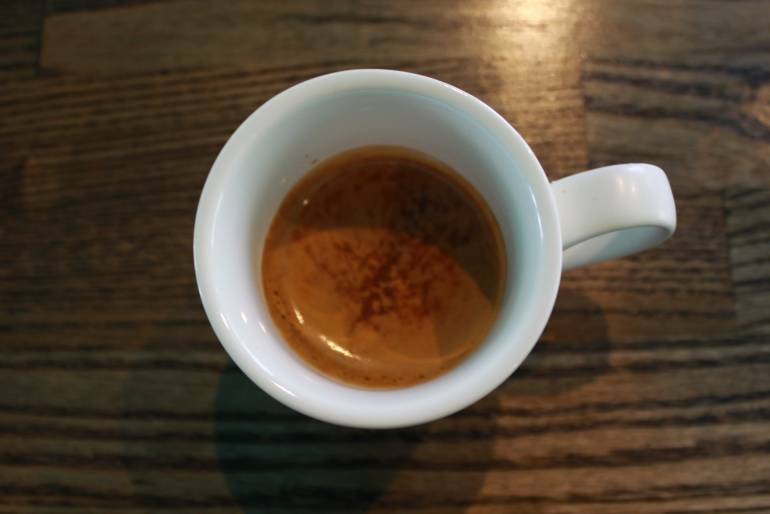 Bonnie Coffee offers a house blend as well as a few other options. 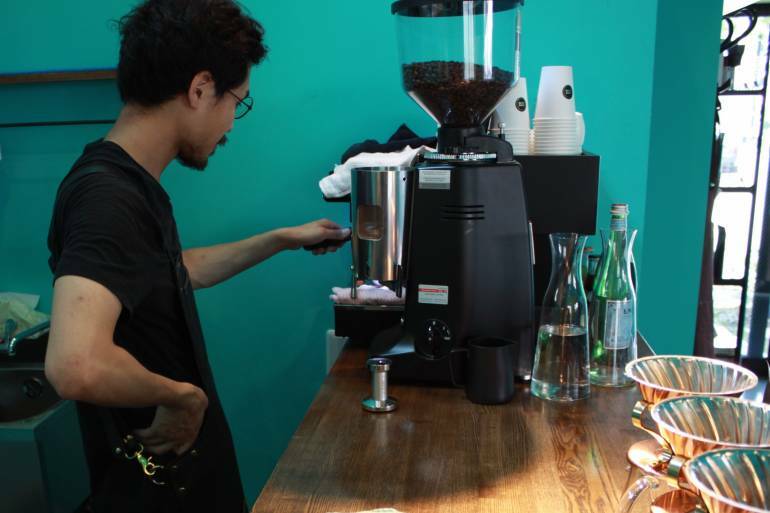 A short espresso shot is ¥350, a long shot is ¥450, with milk (choose the style) is ¥480. The brewery is open from 7am. If the Bonnie Coffee sign board is out front, it means they’re open for business.